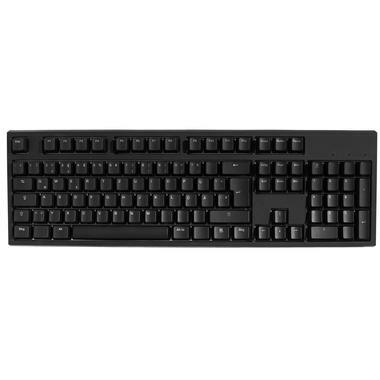 This mechanical keyboard focusses on the essential things and provides a clean design and high functionality. If this was Formula 1 racing, then this keyboard would win multiple titles! It's simply loaded with advanced technology all bundled into a form that provides loads of functions in user-friendly ways. 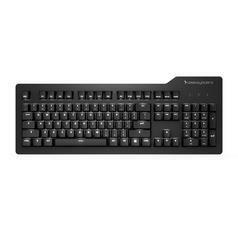 The Code Keyboard is a keyboard made for those who appreciate both a sleek form and high-level function. 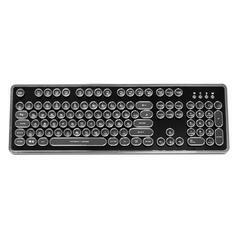 Oh yes, this mechanical keyboard has a lot going on on the inside! 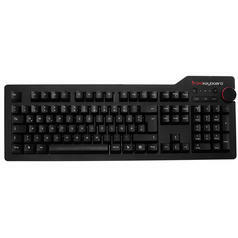 The developers have focused on high-quality manufacture and functionality, which is why they use CHERRY MX SWITCHES. 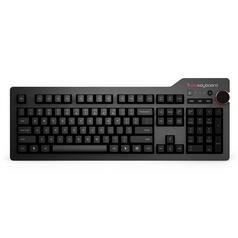 With CHERRY MX BLUE Switches you'll experience tactile switch points accompanied by loud clicks. This version is a dream come true for writing maniacs! Gamers might need to get used to this kind of switch, but will end up loving it! The keyboard is available in a US layout and with the DIP switches on the underside, you can choose between QWERTY, Dvorak and Colemak, and change the setting for Mac too. You can change some keys here as well if you want to. For example, you can turn caps lock into Ctrl. Another well-thought detail is the removable USB cable, so you don't need to unplug the keyboard from the PC  just pull it out from the keyboard itself. The cable routes into channels on the bottom, which helps prevent cable spaghetti. And that's not all! Pretty much everything that can be thought of to make this baby perfect has been thought of. Long life expectancy? You got it! And it has a back plate made of steel to help ensure this. Does it Keep its looks? You bet: its textured surface means there's no problem with fingerprints or hairline scratches. Stays in place? Of course: the large rubber feet prevent it from slipping. The Code Keyboard is perfect for programmers of course. 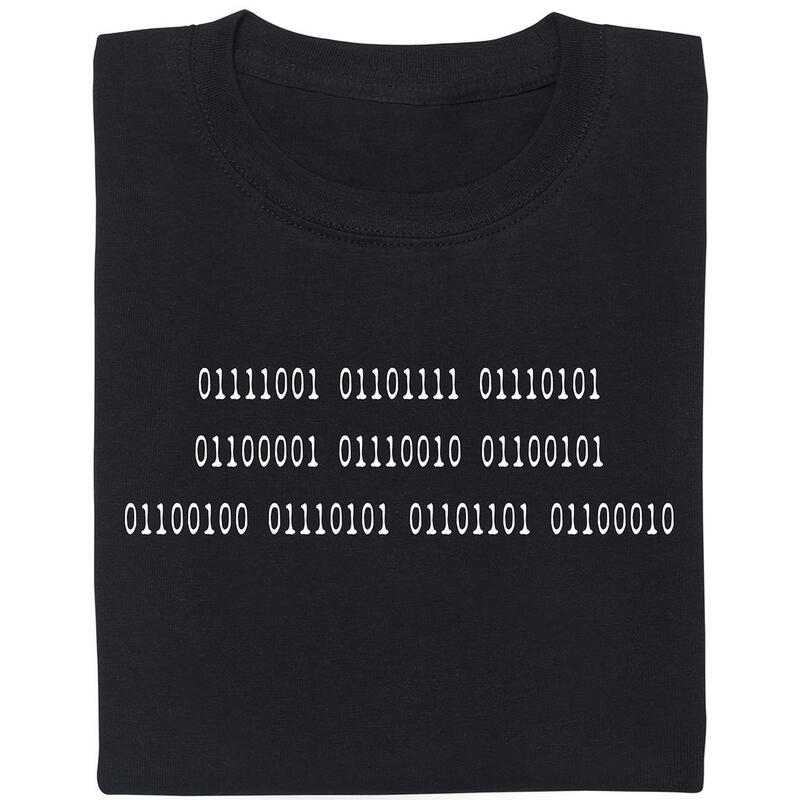 We're sure you got the hint at Charles Petzold's Code. 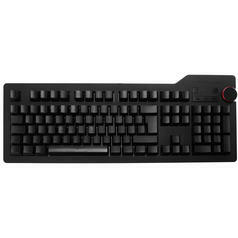 ;) Besides, it's suitable for everybody who works or games a lot on the computer who are looking for a long-lasting, high-quality, ultra-usable keyboard with a timeless design. from 1,45 € lade... Geek Pin May The Source Be With You Come to the dark side of IT!